This entry was posted in Panopea generosa and tagged gonad, proteomics, report, reproduction on 23 December, 2016 by Steven Roberts. 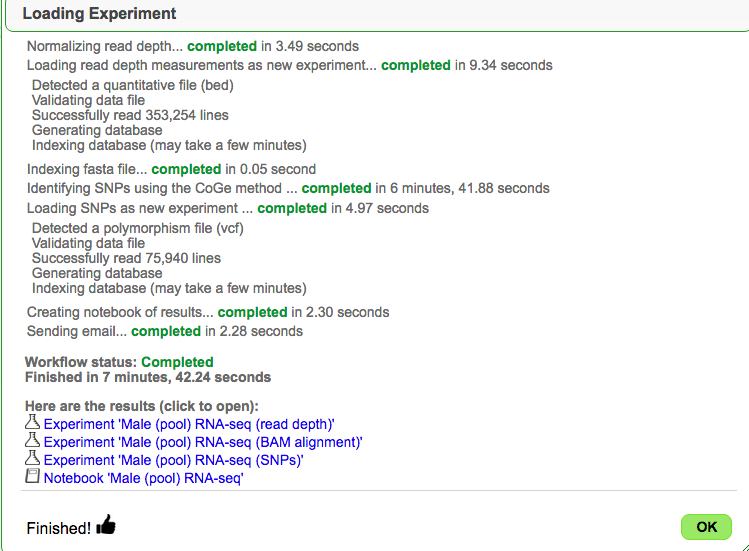 This entry was posted in Panopea generosa and tagged clc, coge, cyverse, geoduck, gonad, male, rna-seq, snp on 31 March, 2016 by Steven Roberts. 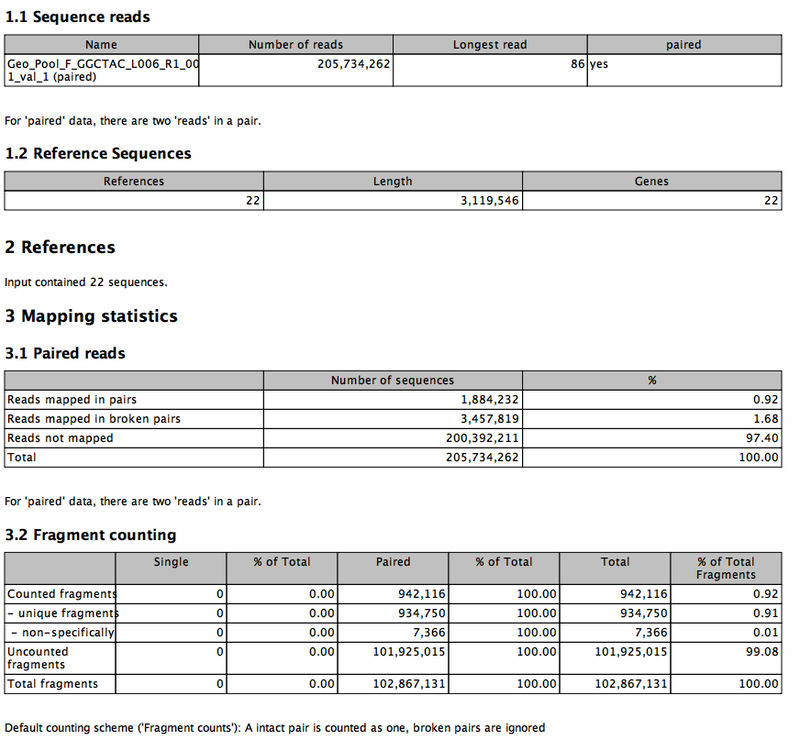 We have had the data for a draft genome of Panopea generosa for a bit. Here is a quick look. With a first pass assembly here. There are over 14 million scaffolds at this point with 22 scaffolds greater than 100,000 bp. 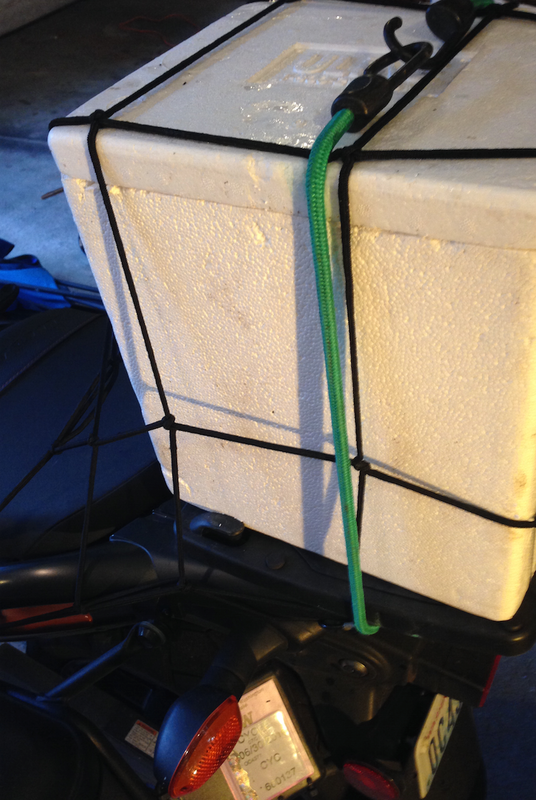 We are using those to kick the tire of COGE and see if this is good portal for analysis and sharing. 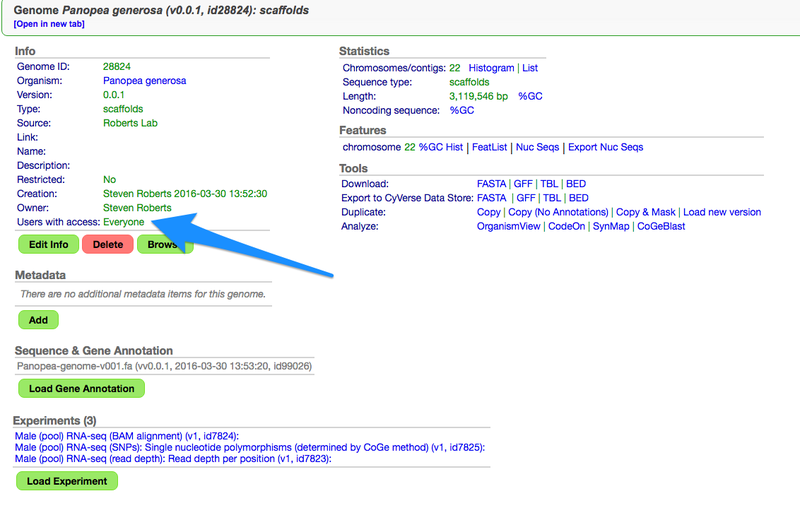 There is not much to see now in the genome browser, but should hopefully have more soon. 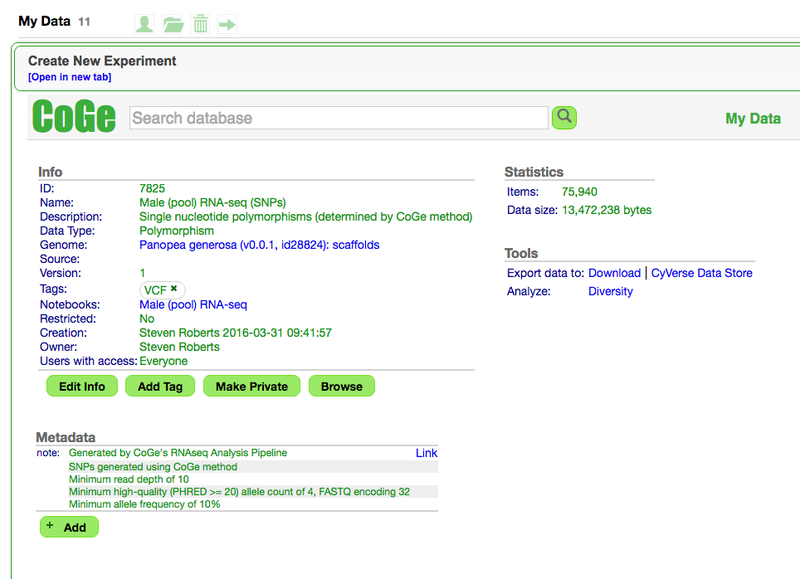 This entry was posted in Panopea generosa and tagged coge, cyverse, genome, geoduck on 30 March, 2016 by Steven Roberts. There have not been many posts recently, but that is not to say I have not been doing any science. 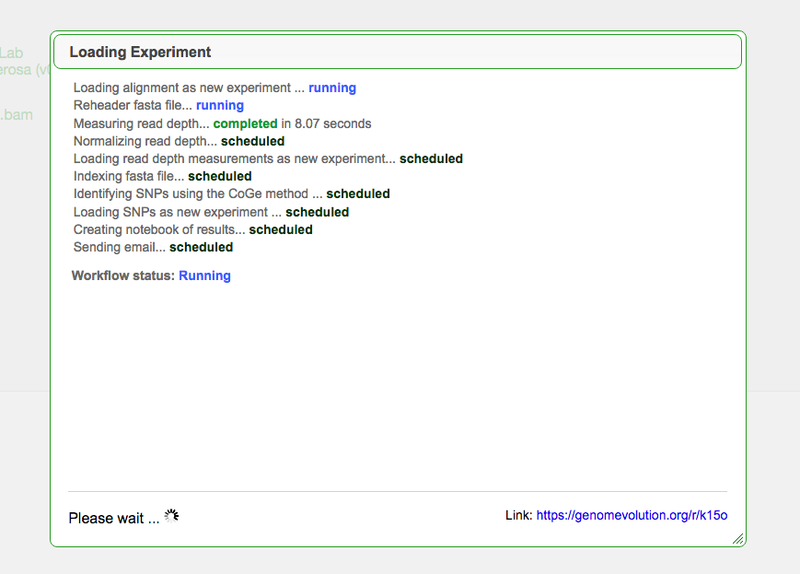 Much of what I have been doing is numerous burst commits on the Panopea transcriptome paper / project. This can be found @ https://github.com/sr320/paper-pano-go. 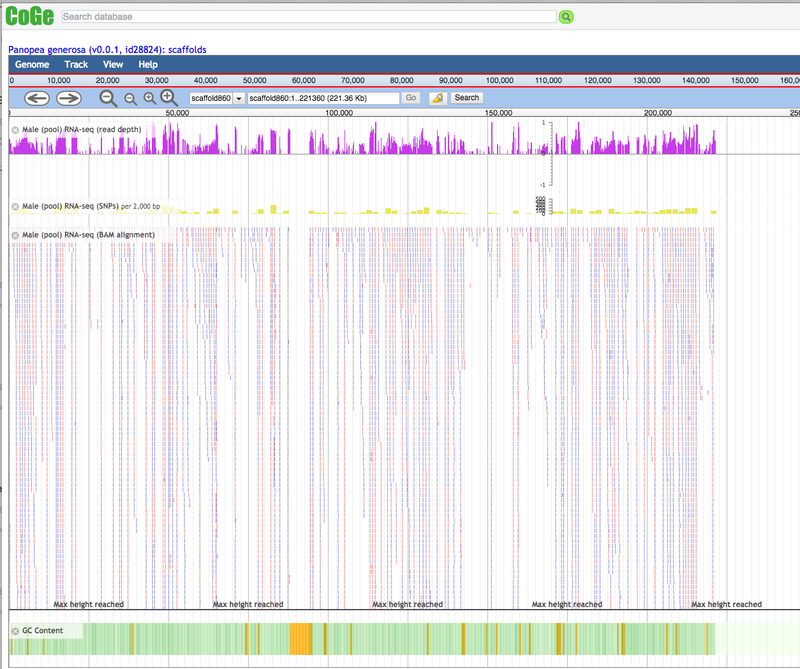 #and I want to have all rows where column 17 is NOT Eukaryota. #Going from tab back to fasta! One more tidbit- I wanted to see how many blast hits were in the opposite direction "- frame". This entry was posted in Panopea generosa and tagged awk, bash, blast, geoduck, join on 16 November, 2015 by Steven Roberts. 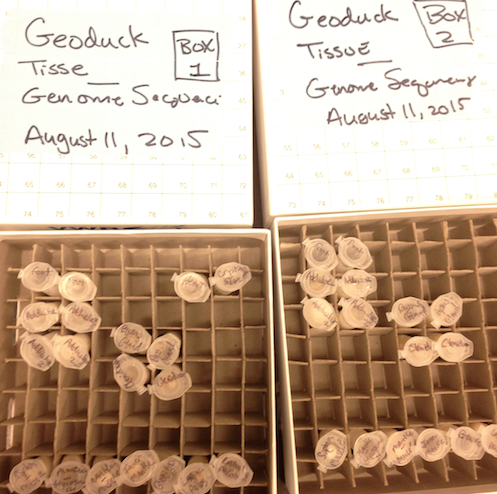 Today we sampled the geoduck (Panopea generosa) for genome sequencing. Here is how things went down. It was an early morning for the clam, peaking out to see a glorious sunrise on the porch. From there it was off to the lab. After cleaning the surfaces, Brent sampled tissue. We started out started out targetting the foot and adductor muscles. These tissues were steriley removed and then rinsed in 1% bleach, followed by Nanopure water. 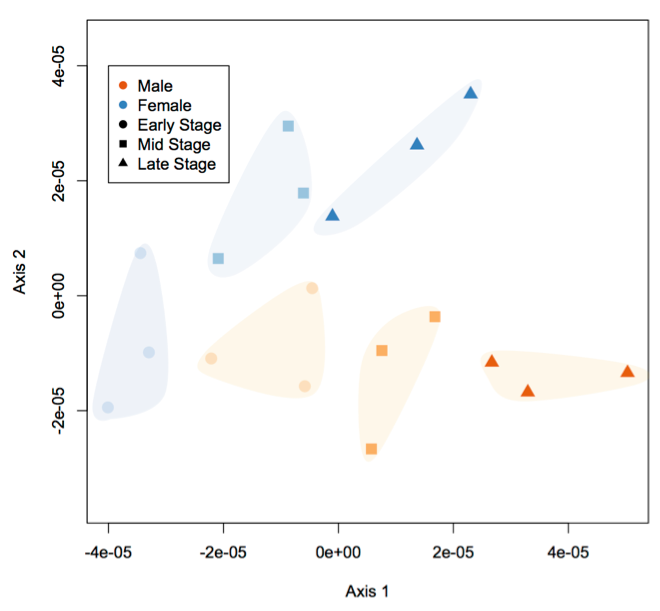 This tissue will be used for genome sequencing as we predict least amount of associated taxa. 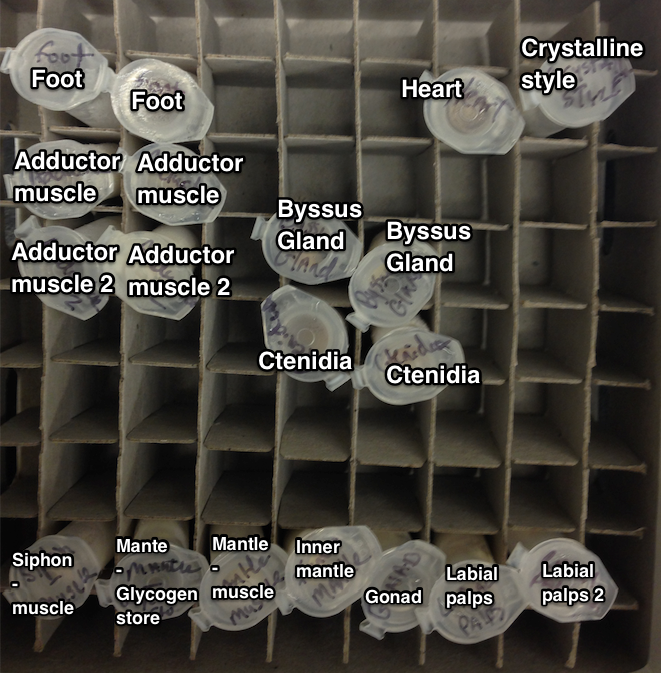 Remaining tissues were taken, primarily for RNA-seq and divided into two boxes. 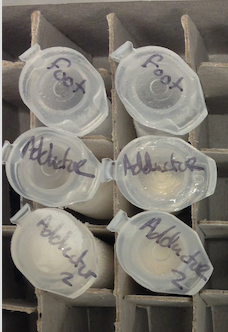 Tubes were labeled on cap with tissue type. Here is what Box 1 looks like. Box 2 looks the same however it does not have a heart or style sample. The only surpise was in sampling, labial palps were identified after we had already sampled a pair. 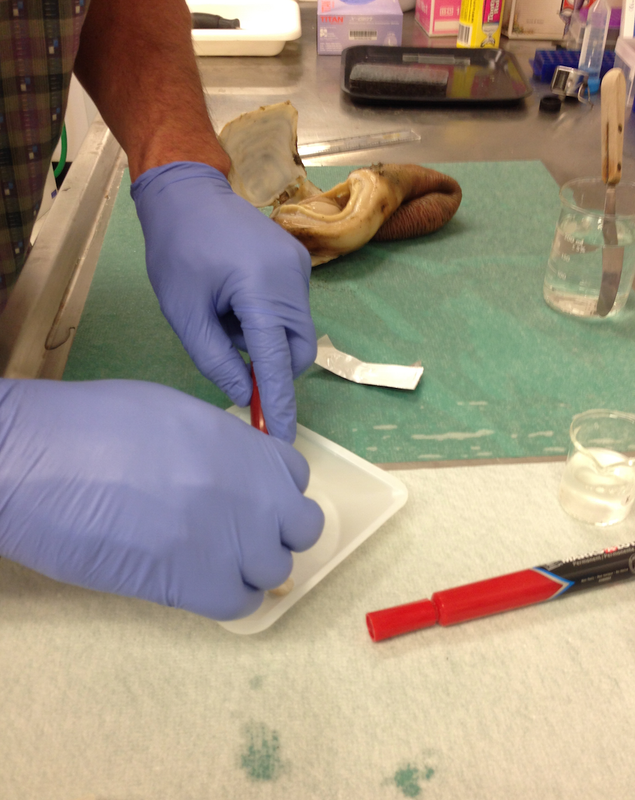 This entry was posted in Panopea generosa and tagged clam, DNA, geoduck, RNA, sampling, tissue on 11 August, 2015 by Steven Roberts. 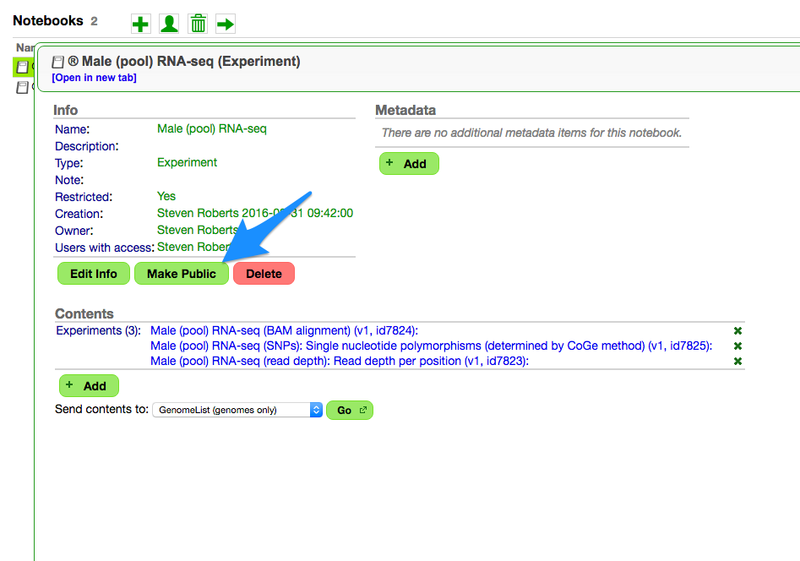 Last week I popped out a quick assembly and annotation on our geoduck gonadal transcriptome. A second assembly was also done using Trinity. 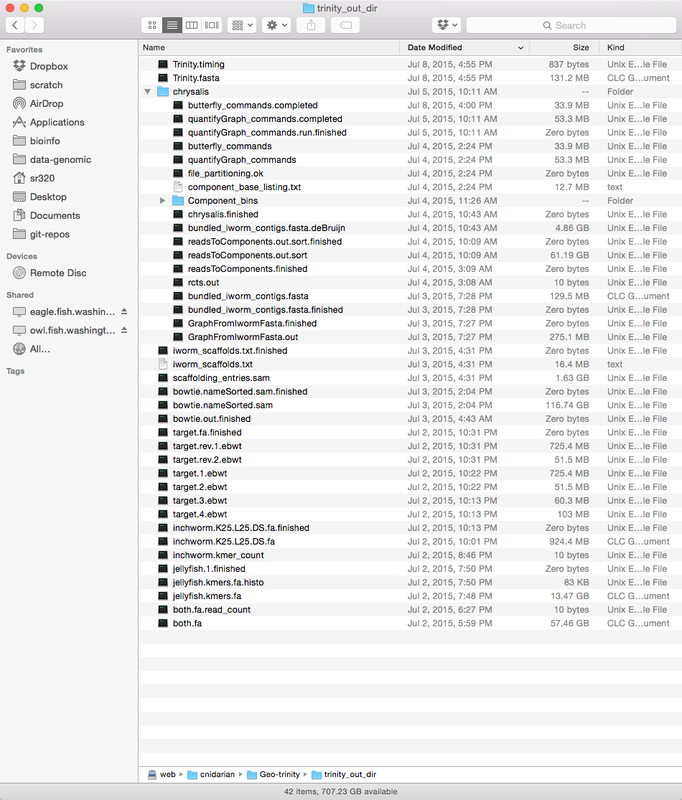 August 3 – Confirmed // in file location had no impact on assembly. 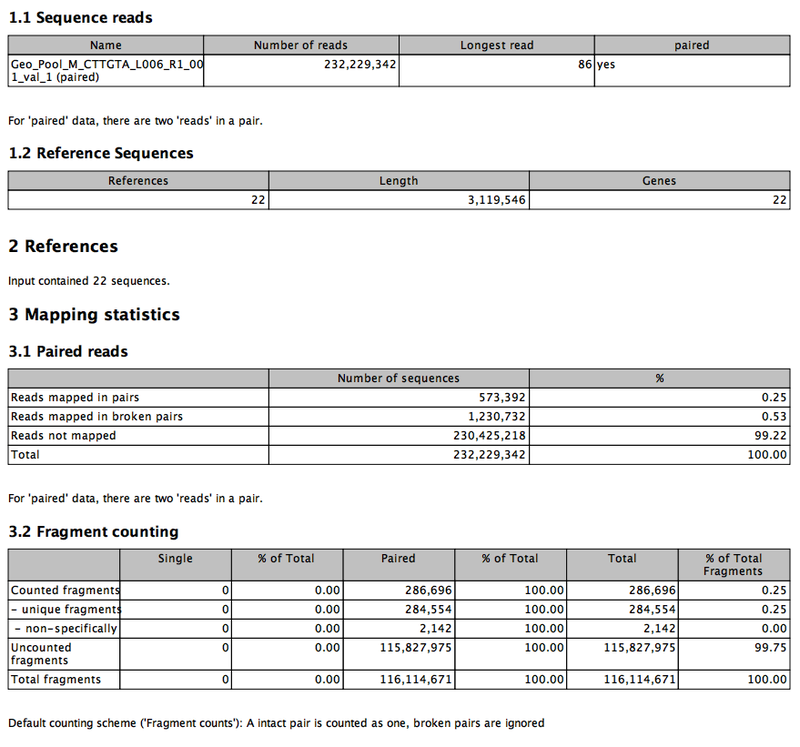 This provided a peptide file with 36003 sequences. 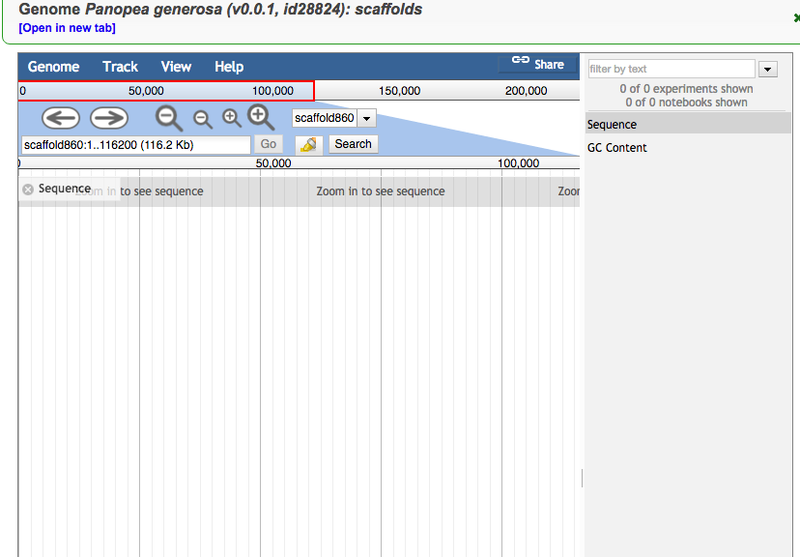 This entry was posted in Panopea generosa and tagged assembly, geoduck, gonad, hummingbird, transcriptome, TransDecoder, trinity, updated on 13 July, 2015 by Steven Roberts. 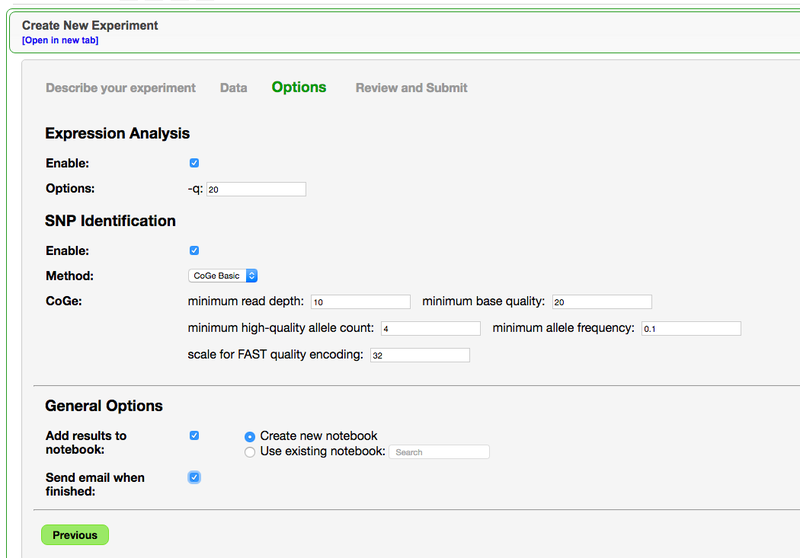 Here is first look at annotations from a gonad transcriptome assembly. 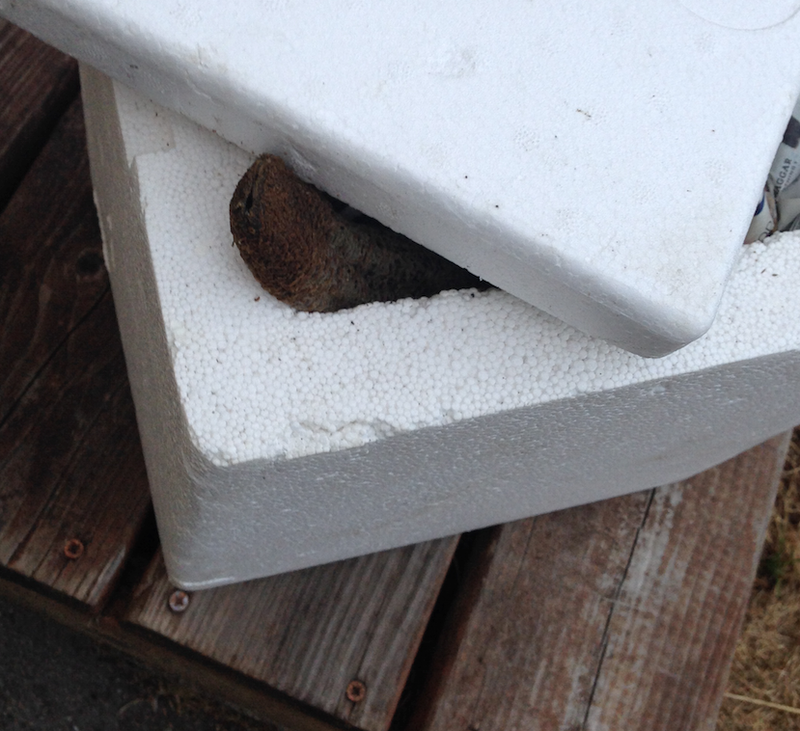 This entry was posted in Panopea generosa and tagged annotation, blast, geoduck, protein, reproduction on 9 July, 2015 by Steven Roberts.